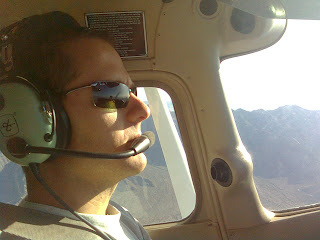 This flight I'm flying right seat for a friend (Dave) practicing IAP. The podcast isn't the whole flight just coming back into Goodyear (GYR) when it got a little interesting. here is a link direct to the file but you can always subscribe to the podcast using iTunes by clicking the link on the side.